The pinnacle of subwoofer design and technology is here. In plain terms, the powered, 300 watt Anthony Gallo Acoustics TR-3d subwoofer is the finest subwoofer in its class, and we proudly offer it as the gold standard. It's a veritable 300 watt "cannon of power"�, and has an integral bass equalizer that's capable of an additional +6 dB of low bass boost. 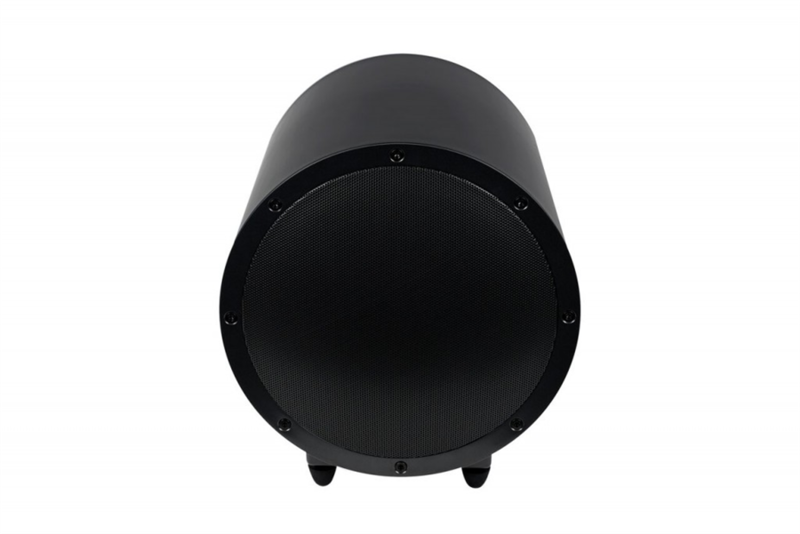 Add in our patented S2 bass loading technology and an onboard class d power amplifier, and you have a subwoofer that offers the tweaks and range that true audiophiles will love, yet still features the simplicity to "plug and play"� for everyone else. So no matter what your level of listening expertise, if you want the best bottom to your sound, look no further than the TR-3D. 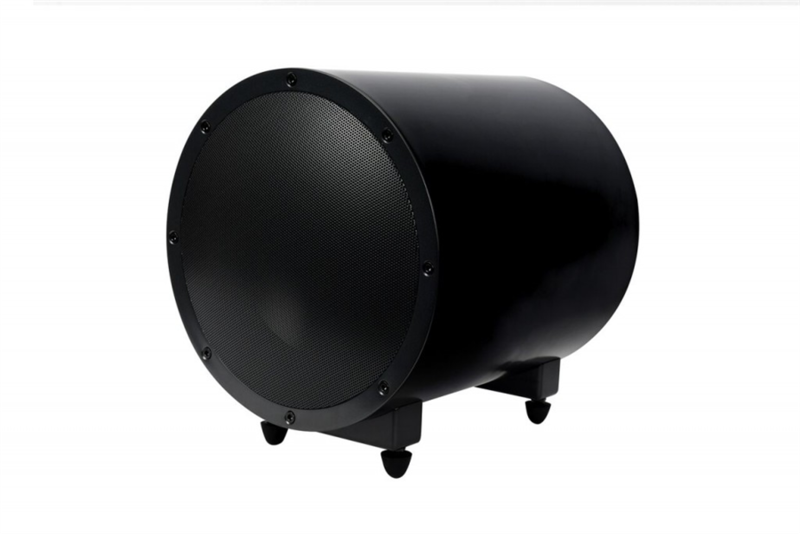 We promise that you will love the deep bass sound that comes out of your TR-3D subwoofer, and to prove it, you can try it for 60 days. If it does not perform as expected, return it for a full refund. In fact, we'll even pay the return shipping. That's how confident we are in our products.